Could not put down the book and couldn't wait to read the next one! 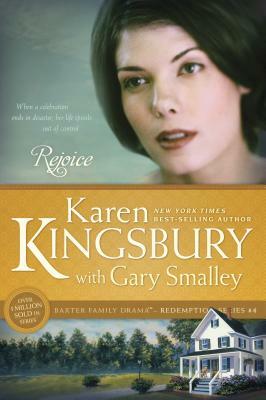 This is a great book, as all of Karen Kingbury's are. The book holds your interest the entire time. Another wonderful book in the series. The author has captured my heart, mind and soul with her series. Great book. I have read many of Karen Kingsburgs books and I have enjoyed all of them. The second book in the Redemtion series, Rejoice. This book, now looking back hits close to home to me, I can easily relate to the main Baxter character. If you have read Redemtion and Rejoice then you must go on to red Remember to see what occurs next!